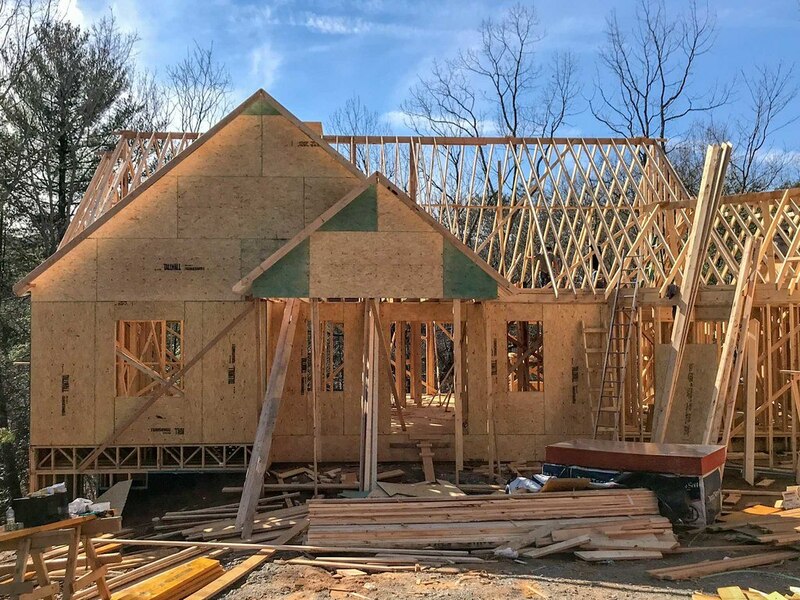 This 4 bedroom 4.5 bath home is under construction in the prestigious Wildcat neighborhood, located near an outdoor swimming pool, soccer fields, and restaurants. This home is the only new construction in the Wildcat neighborhood. There is still time to make selections for the details of this home.